What the first class bed looks like on Swiss Air. – Did I say that out loud? 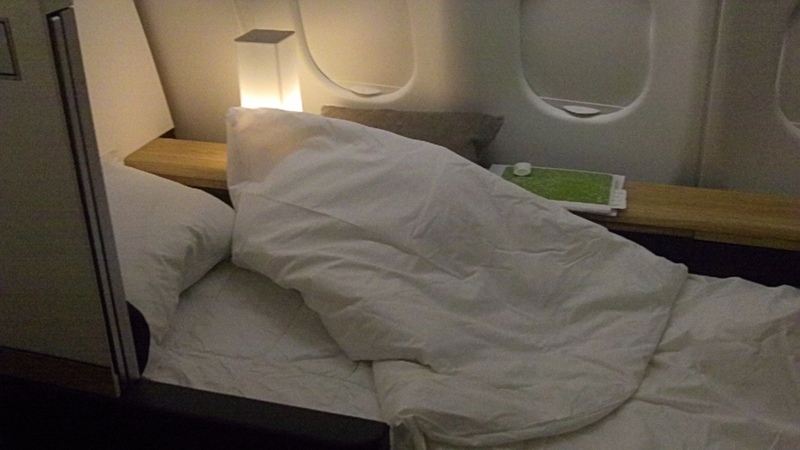 Home › Observations › What the first class bed looks like on Swiss Air. What the first class bed looks like on Swiss Air. ‹ The Swiss Alps while flying from Zurich to Nairobi. Nice. Resembles British Airway’s Business Class beds… they also fold flat with comfy duvets and snuggy pillows. You probably saved yourself from swollen joints and worse jet lag by going 1st class.